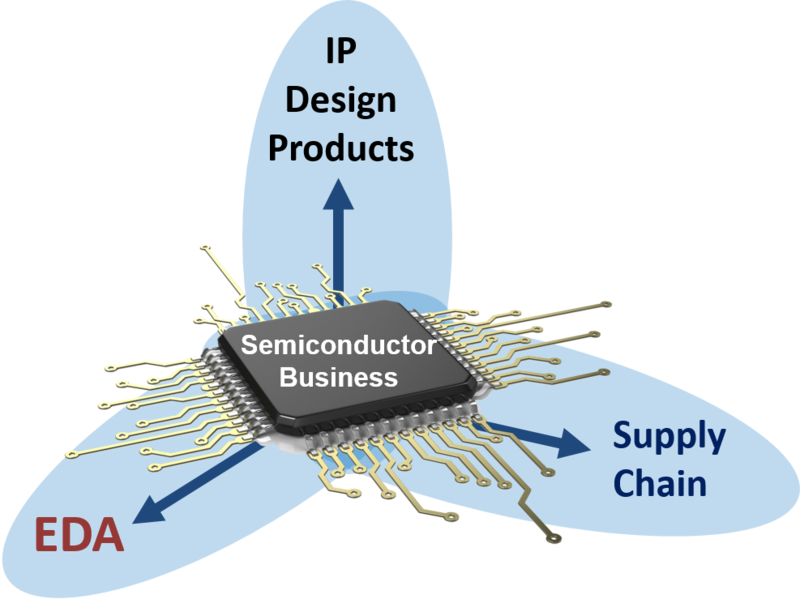 We are focused on the semiconductor market in various angles and our network, expertise and reputation provide the neccessary step ahead. The value of a representative lies in deep connections in the market and synergetic representation clients. Our good portfolio and high respect from the customer base are essential assets. Our strategy and consulting services comprise general aspects of business development as well as special techniques and new efficient and creative approaches. Find out more about our company, our history, our mission and contact us for more information and how to contact us for in-depth discussion how we can provide value to you. With a strong history in EDA and methodology we have extended our activities to design IP and service business as well as supply chain management. Our customers profit from our synergetic good relationships facilitating access to a wealth of network contacts. We are specialists on EDA solutions for analysis, sizing and verification, as well as system level modeling and verification. We provide reliable, efficient and customized solutions, based on silicon proven IP and design services for your individual needs. We provide access to services for Packaging, Test or full service supply chain management. The major benefit of working with representatives is the network and synergy from working with others in the target market. Of course the flexibility and the option of starting to develop your business at lower cost than hiring is attractive too, but the value of a representative with a good portfolio, network, infrastructure, and last not least a good reputation and personal relationships is far more important. Trust is an essential element for selling IP and Services. Blu Business Development has evolved over time to become a broker for such IP and services where customers find reliable solutions for custom requirements. We leverage existing silicon proven IP in combination with customization and services to provide fast, reliable and efficient solution to individual customer requests. Especially for analog/mixed-signal we have established a network with partners who provide very advanced and specialized IP and services. Examples, such as digital PLL, power management, data converters, RFID, sensor front-ends, communication IP and much more. Please contact us to find out more, tell us about your requirements, and let us start building a solution you can trust in. 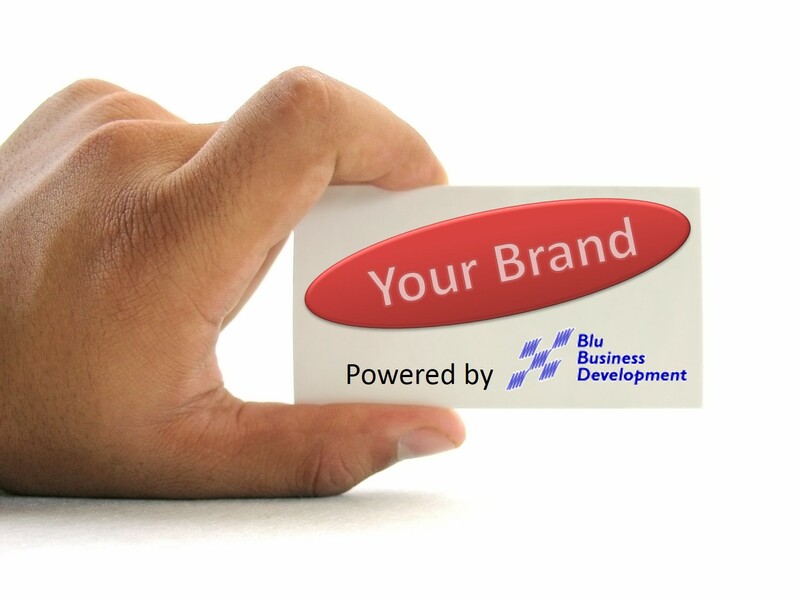 ans what we do at Blu Business Development. Some information about the history of the the company Blu Business Development and it’s positioning today. Contact us for more information and how to contact us for in-depth discussion how we can provide value to you.